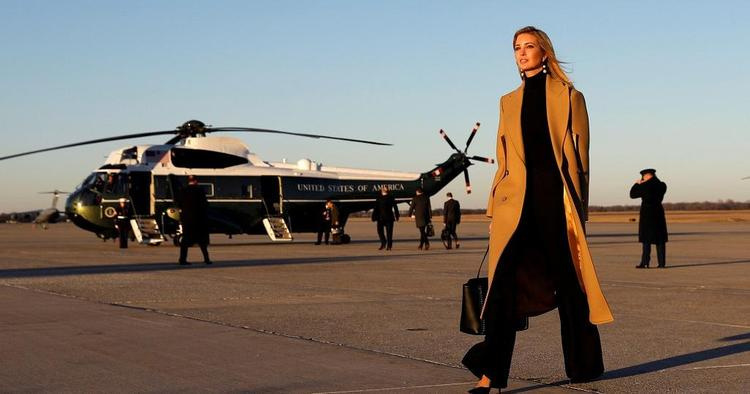 United States president daughter Ivanka Trump will visit Ivory Coast and Ethiopia over a period of four days this month to promote women's campaign. Ivanka’s plans which includes women’s economic empowerment summit in Ivory Coast as well as site visits and meetings with political leaders, executives and female entrepreneurs in both countries. She will also be joined by Mark Green, administrator of the U.S. Agency for International Development, David Bohigian, acting president of the Overseas Private Investment Corporation, as well as Kristalina Georgieva, interim president of the World Bank Group, and is known to be the host of the summit. According to AP news Ivanka feels excited to travel to Africa” to advance the effort. This summit has the capacity to unleash the enormous potential of women entrepreneurs for job creation and economic growth.